Rhythmic metal opus. Serves all from Metallica to brainy poetic lyrics. 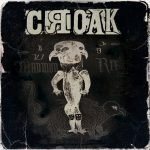 Netlabel Sirona Records does not specialise in metal; even better than that this excellent work of band Croak has been published here. 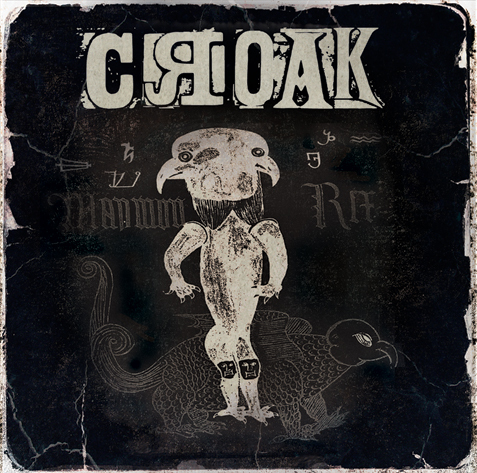 In contrast to many other in this genre, their singer’s pronunciation is excellent, i.e. easy to understand. Raising Fist goes almost into lyrical territory with the delivery of they vocals with elaborate off-beat rhythms. Magnificent! Odorless Acid is less subtle, instead has a driving, Metallica-like formula of catchy riffs, and your typical serving of driving drum work.